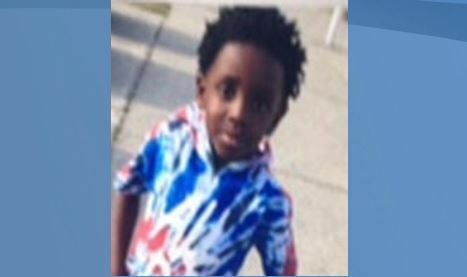 ORLANDO, Fla. A Missing Child Alert issued Monday night for a 6-year-old boy was abruptly canceled minutes later. It’s unclear why the Florida Department of Law Enforcement scrubbed the alert for Demarcus Ivory. He was last seen near the 3400 block of Wilts Circle South in Orlando wearing a turquoise shirt with grey-and-white stripes, blue Levi jean shorts and turquoise tennis shoes, the FDLE said in its initial message. He’s black with brown eyes and black hair worn in short, twisty braids, the FDLE said. He’s 4 feet tall and weighs 52 pounds. It’s unclear when he went missing or whether he was found. People with information about Demarcus were asked to call 911 or the Orlando Police Department at 407-246-2470.